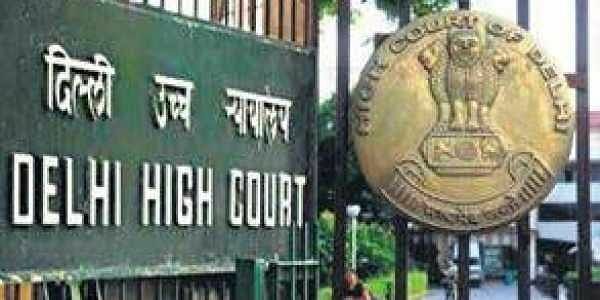 NEW DELHI: The Delhi High Court today ordered taking out of the records of complaints lying in the office of JNU's disbanded sexual harassment panel to enable the newly formed Internal Complaint Committee (ICC) to proceed with its inquiries. The court's direction came on a plea filed by some teachers and students of JNU, opposing the quashing of the office order superseding the Gender Sensitisation Against Sexual Harassment (GSCASH) by the ICC and a Registrar's circular putting on hold the election of the students' representatives to the dissolved body. A bench of Justices Sanjiv Khanna and Pratibha M Singh, today directed that the sealed office be opened in the presence of members of the erstwhile GSCASH and the ICC and the records of pending complaints be taken out. It ordered preparation of a list of the pending matters by suppressing the names of victims, accused and witnesses, which should be brought before it in a sealed cover on December 19, the next date of hearing. It said that the office room should be re-sealed thereafter. The court had earlier asked the Jawaharlal Nehru University (JNU) to maintain status quo on the sealing of the office of GSCASH committee which was superceded by the ICC. During the day's hearing, the bench said its concern was that the pending files be handed over to the ICC so that they can proceed with the inquiries into the complaints as there was no stay on the working of the committee. The submission of petitioners' counsel opposing the suggestion to open the panel's office and taking out the records did not go down well with the bench, which said GSCASH was not their personal property and they cannot keep the records with them. Their "obstructive attitude" would harm the cases, it added. "Don't say no. That is harming the cases. Obstructive attitude does not help," the bench said, adding that it will order opening of the room in their presence. When the petitioner's counsel said some complaints were also made against high-profile people which was the reason they do not want the records to be taken out, the court said if high profile people were said to be involved, then there was all the more reason that the complaints should proceed. Additional Solicitor General Sanjay Jain, appearing for JNU, said the new committee has already started functioning and was dealing with the fresh complaints. He said JNU had set up the ICC on the directions of the University Grant Commission (UGC) which have to be complied with by every varsity. The counsel representing the UGC sought time to file a response to the petition and said it has made regulations to form the ICC which is a binding for all the universities. The JNU administration had in its 269th Executive Council meeting held on September 18 ordered the dissolution of the independent body GSCASH. As an interim relief, the petitioners had sought a stay on the operation of the supersession order and a direction to JNU to preserve all records of GSCASH from 1999 till date in consultation with GSCASH. 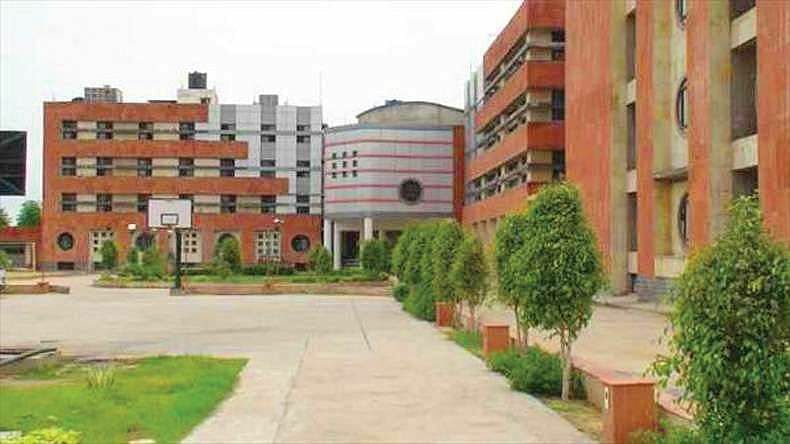 The petition was filed by three teachers and three students — Prof Madhu Sahni, Prof Rajat Dutta, Prof Hemant Adlakha, Ritika Kar, Rituraj Sharma and Sonam Goyal.